We listen to you, and provide bathroom designs and solutions to compliment your home and way of life ...as You like it. 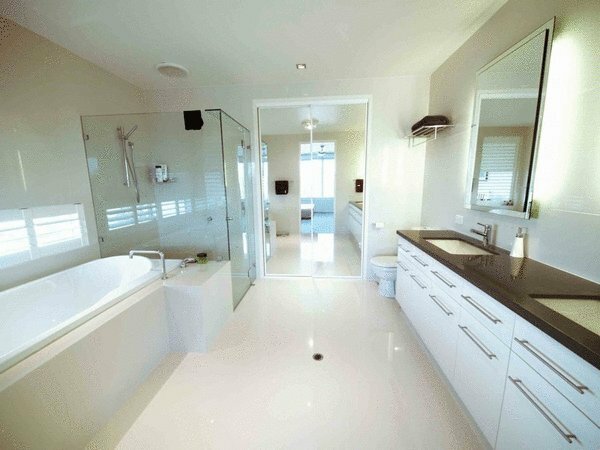 At Simplee Bathrooms our professional and friendly team will ensure your dream bathroom ideas become a reality. 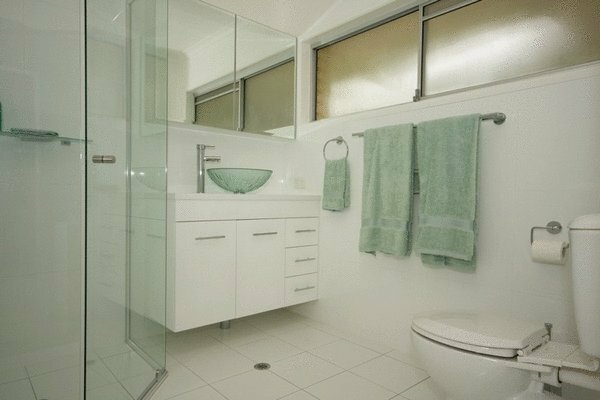 We understand that the right bathroom ideas, bathrooms designs and bathroom solutions, will not only enhance your lifestyle, it will add lasting value to your home. 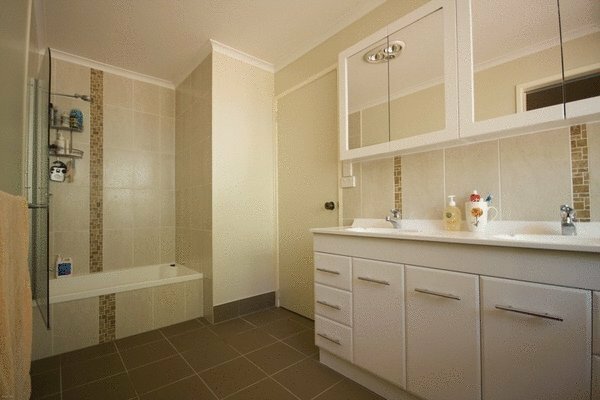 Contact us now to make your bathroom a way of life. We have developed a unique concept in creating bathroom solutions that work for you and your family ...as You like it. 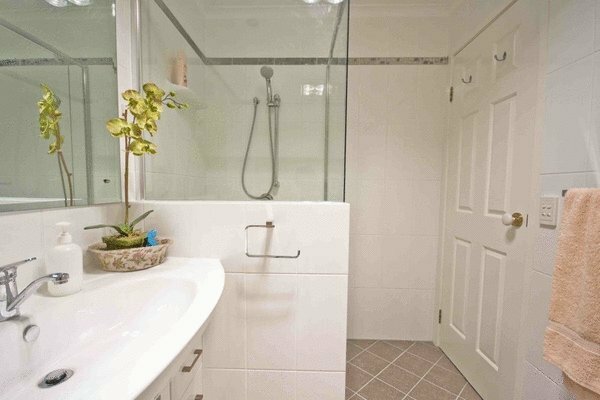 We specialise in custom bathroom design and solutions. 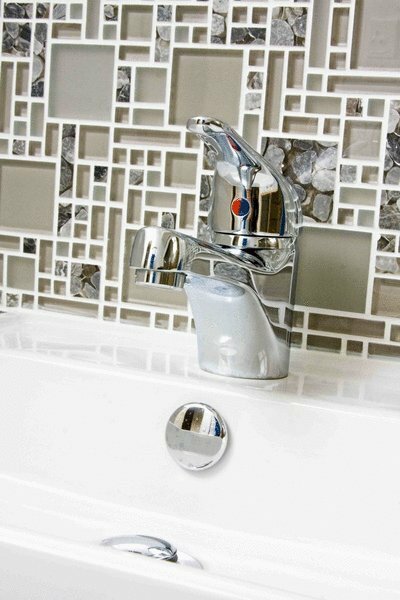 Our company is unique, in that we have bathroom designers and qualified drafting people and more, who will work with you in providing a professional bathroom solution. At Simplee we feel the bathrooms that work and add value to your home, are the ones designed by people who first understand your needs, then using experience knowledge and systems, incorporate your ideas into their designs to create the perfect bathroom solution that compliments your lifestyle and home. 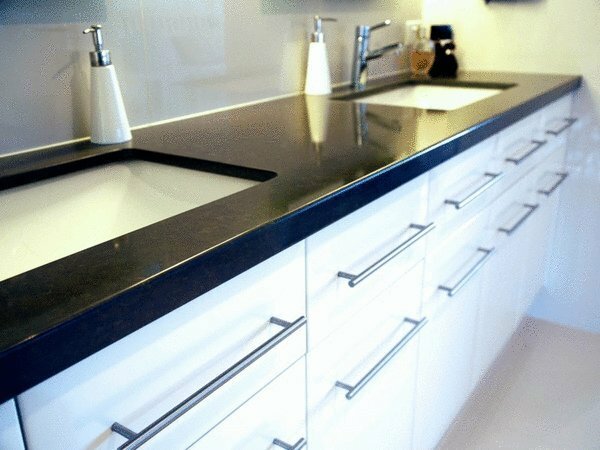 Please take your time to look around, then contact us to work with our professional designers to give you a beautiful bathroom solution that will add real quality and value to your home and lasts for years to come.